Brunwin's work with Ambitious about Autism was singled out as a high point of the year by the judges. A compelling blend of emotional intelligence and ambition made M/SIX's head of people and culture, Siobhan Brunwin, a clear winner. People are at the heart of the ad industry, and Brunwin’s entry underlined the power of an indvidual to drive cultural change in a business. In just over 12 months she has successfully built an entire talent function from the ground up, with a remarkable scope. Whether making change happen for the entire agency or focusing on the needs of an individual, Brunwin’s commitment to building a positive and flexible culture was clear. The judges singled out her work with Ambitious about Autism for its groundbreaking impact. Only 16% of adults with autism in the UK are currently in paid employment. Young people with autism do not have access to the same opportunities and support as young people without a disability. In response to this, Brunwin put M/SIX forward to be part of Ambitious about Autism’s Exchange Programme, under which the agency offered paid, three-month work placements to three young people with a diagnosis of autism. One of the interns went on to secure a permanent job at Group M, which owns 50% of M/SIX. This is just one example of Brunwin’s passion and commitment making a tangible impact on the agency, its culture and society at large. Notably when M/SIX ran its first employee engagement survey in 2018, 87% of employees agreed that they can be their true selves at work. Brunwin clearly recognises the need to evolve in the face of changing expectations in the workforce. She has set up a "mirror board", a group of junior talent from across every team in the agency, and is set to introduce a training scheme around mental health in 2019. But perhaps most importantly, apart from any individual initiative or investment, Brunwin demonstrated an underlying kindness, which shone through all her work. Here is someone who not only clearly cares about her work, but also the positive effect she can have on each indvidual employee. Of course, difficult conversations have to happen within the talent and HR realm but there is always a way of doing so in a kind and respectful way. The judges praised Brunwin’s "brave, energetic, innovative and inspiring approach". As well as the "heartfelt and authentic commitment [she] has made to her business and the people within it". An approach that has helped her to "achieve a lot in a short space of time". Brunwin aims to make M/SIX "the most important place in the career of its people". What was clear from her entry is that not only is she achieving this goal but her commitment has ensured that she is obviously one of the most important people at the agency. A worthy winner. 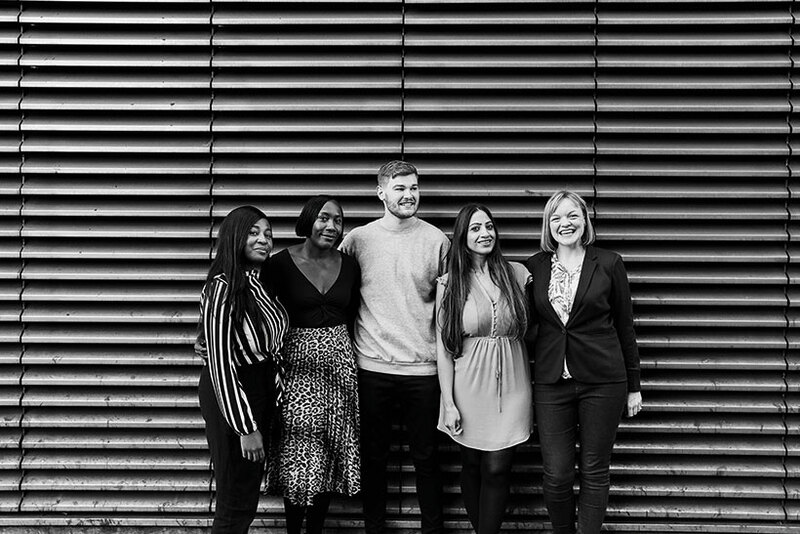 The Abbott Mead Vickers BBDO talent management team was credited with making real progress when it comes to BAME and LGBT+ representation. One judge praised the team for its "really impressive stats" around diversity. This has included investing in the introduction of a permanent half-time contract initiative to granting new fathers the same rights as new mothers. The agency was also credited with taking inspiration from outside AMV with a stellar line-up of external speakers. Of its scholar recruits, 33% were from a BAME background, and the agency also became Stonewall Champions. AMV has also launched a groundbreaking initiative to give additional assistance to employees when it comes to childcare, which has enabled some of its staff to keep working at the agency despite the high cost of childcare in the capital. 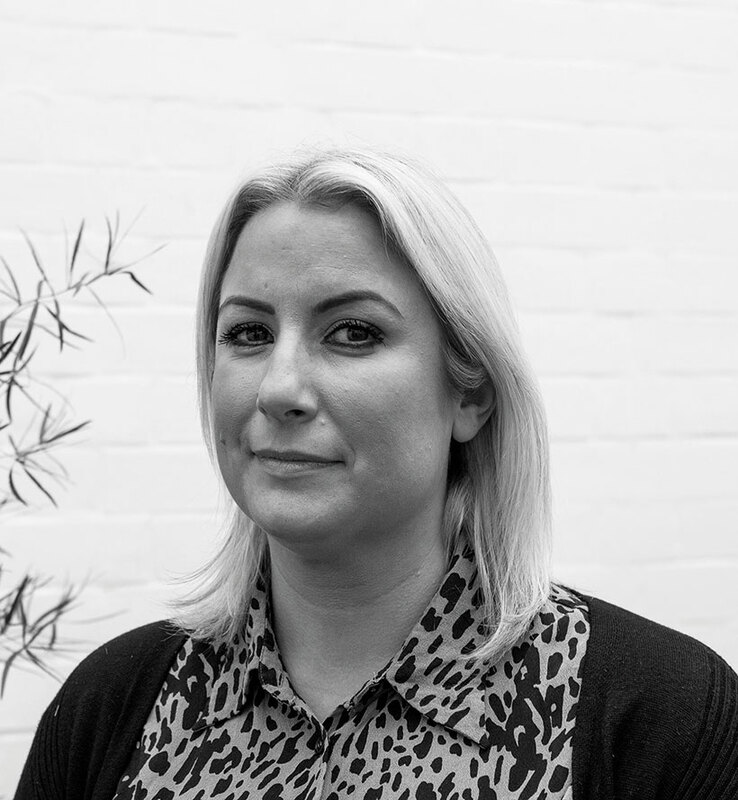 The judges praised Nicola Longhurst, VCCP Partnership's head of HR, for her "real ambition" and "great use of partnerships" to lead change across the agency. 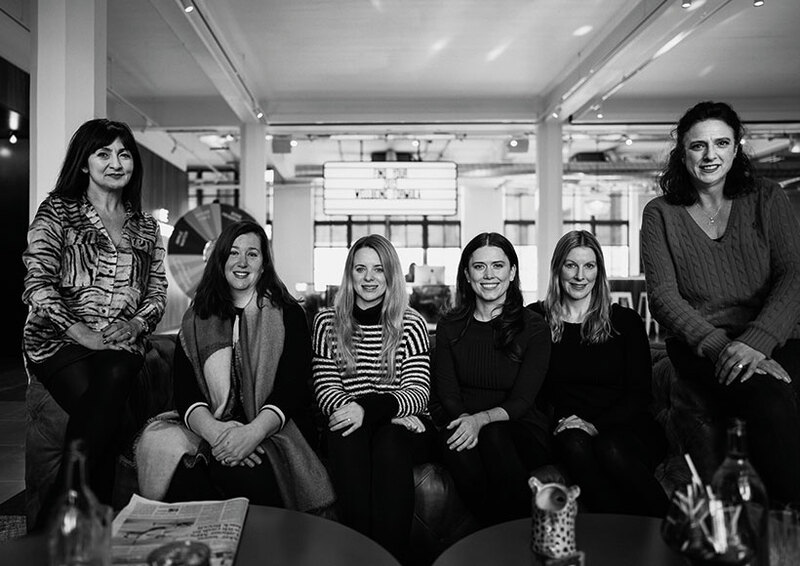 Notably, Longhurst works in partnership with Creative Pioneers to ensure that 50% of the agency’s candidate base is BAME, as well as partnering Creative Equals so that "a positive ambition doesn’t mask a less diverse reality". She has also fostered a culture of honesty, with monthly meetings where anonymous questions are answered in an open forum. In addition, she has been the driving force behind "The Big Rant", an annual happiness survey that allows employees to get things off their chest and, in turn, drive more authentic conversations about workplace wellbeing. The Wunderman Talent team set a clear resolution for 2018: to create an environment where everyone could thrive. The talent team pushed relentlessly towards it. Judges praised the team for its extensive programme of initiatives, and inclusive nature. It was commended for combining strategy with implementation and tangible outcomes to ensure momentum. The team made significant progress in ensuring staff could take ownership of their careers through a global initiative to encourage a more frequent employee-led career development framework. The agency also rolled out unconscious-bias training and boosted staff perks and rewards. Staff turnover is at an all-time low and external job applications have increased by 40%.